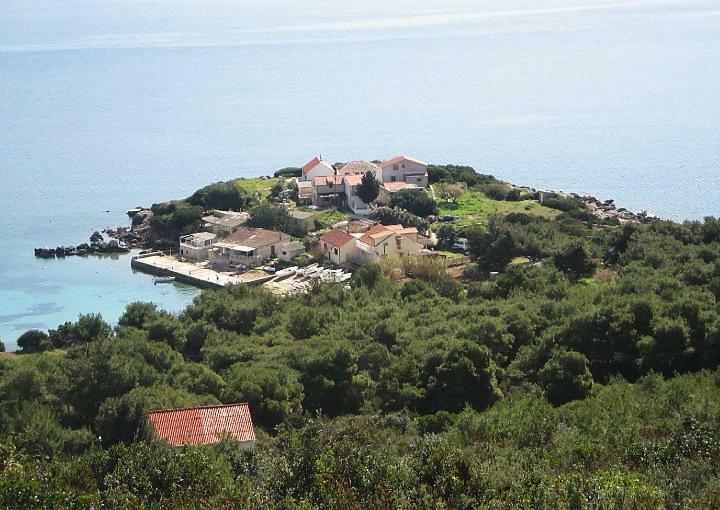 BARGUJAC – a place on the south-east side of the island which grew from a few fishermen’s houses into a village of about 50 houses. 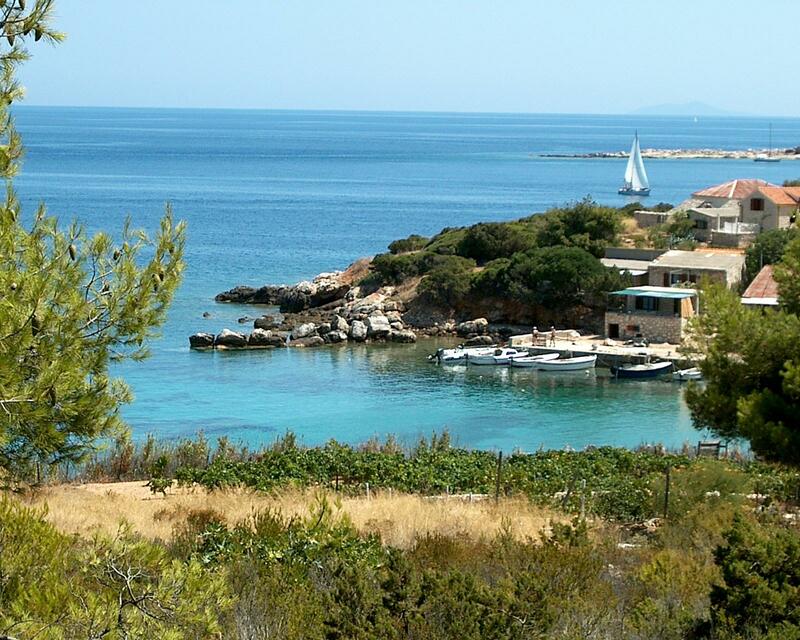 It is a cove devided by a little peninsula Steralo with a few pebble beaches and a little sandy beach. Shallows between Bargujac and the isle of Paržanj, Budihovac and Ravnik, had always been one of the best Vis fishing places. 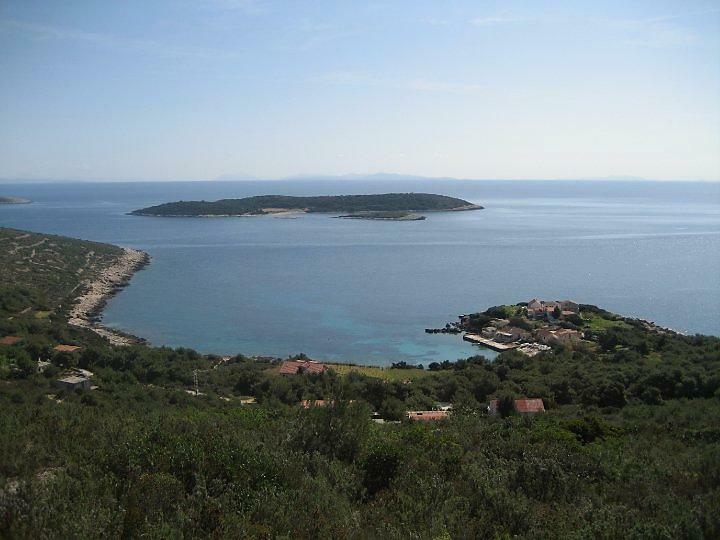 It is reachable by the road from Podstražje.